The protection a mouthguard gives you, is only as good as the way it is shaped and made. 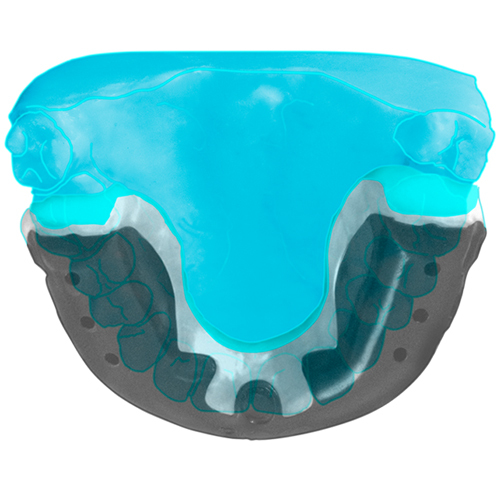 The shape of OPRO Self-Fit mouthguards has been developed using 20 years of experience and expert know-how. The anatomical design allows for a comfortable and highly-retentive fit allowing the mouthguard to be worn for long periods of time as well as providing you with protection for your teeth and gums.